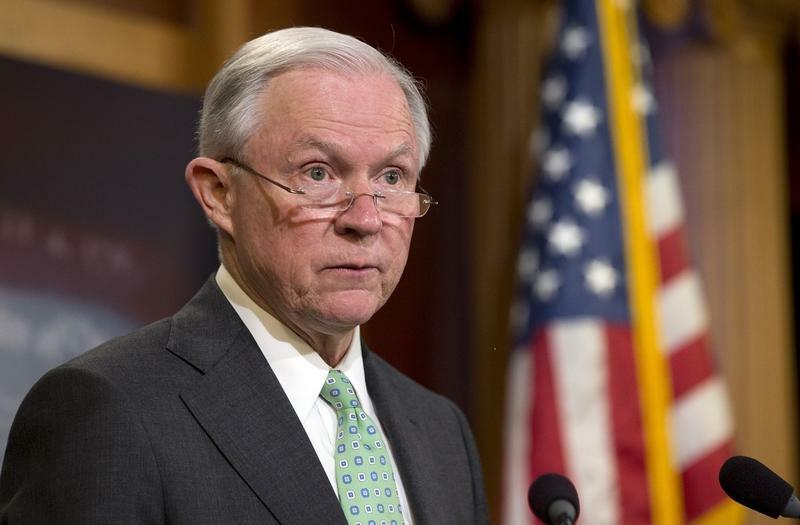 U.S. Attorney General Jeff Sessions on Tuesday will take a tour of the U.S.-Mexico border during a visit to Arizona. 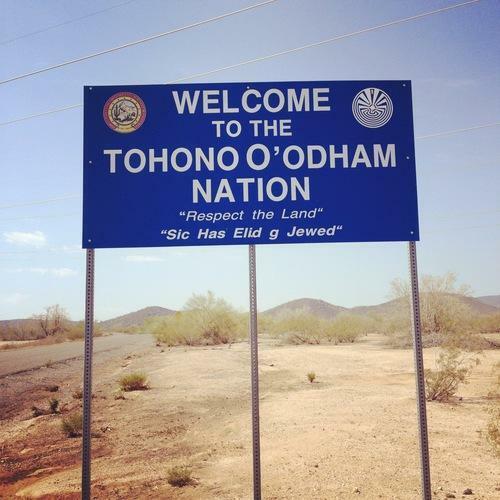 A group of Tohono O'odham tribal members plans on protesting President Donald Trump's proposed border wall outside Sen. John McCain's Tucson office on Thursday. 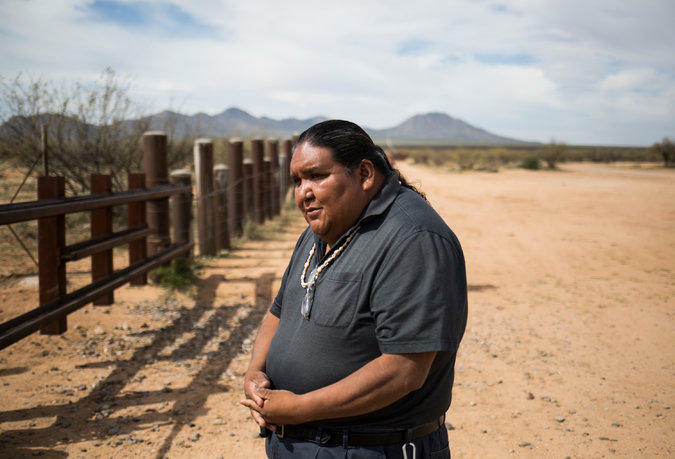 A southern Arizona tribe has released a video detailing its opposition to the fortified border wall proposed by President Donald Trump. 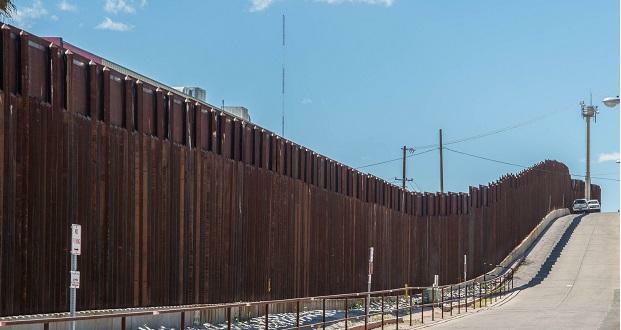 A report by Congress' watchdog says the United States still does not have a way to measure how well fencing works to deter illegal crossings from Mexico. President Donald Trump's announcement that he is taking steps toward building a U.S.-Mexico border wall was welcome news for voters who say they're glad he is following through on one of his biggest campaign promises.  Trump renewed his vow Wednesday about the wall and increased immigration enforcement. Peggy Davis, whose cattle ranch near Tombstone, Arizona, is about 25 miles north of the border, was thrilled. 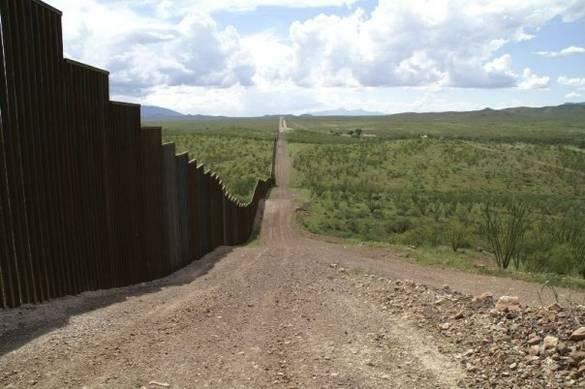 She says stretches of the Arizona border with Mexico desperately need more barriers but a wall alone won't stop illegal crossings.